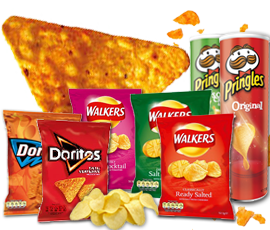 We supply a wide range of savoury goods, including crisps, nuts and snacks, for businesses. 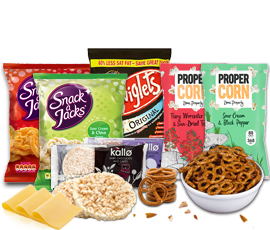 Save money by bulk-buying through us where you’ll find competitive, wholesale prices on major brands including Walkers, Pringles, Hula Hoops and many more. 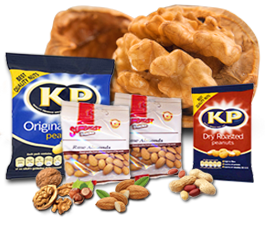 On top of that, orders placed before 2pm will be delivered the next working day. 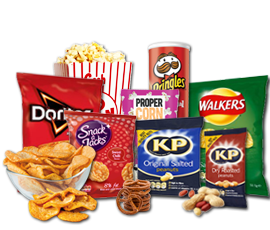 To place an order or find out more about our prices call us on 020 8752 0110 or enquire online today.